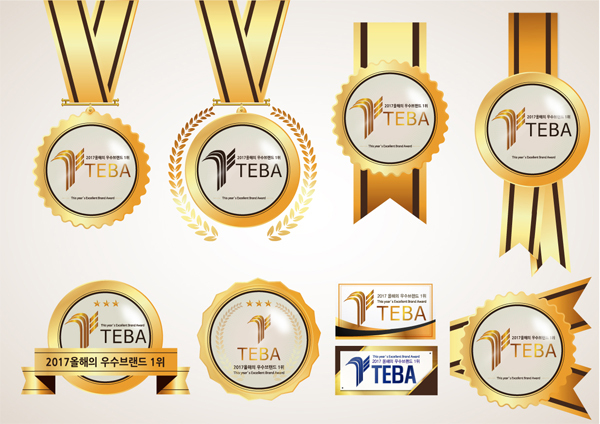 brand campaign going on! 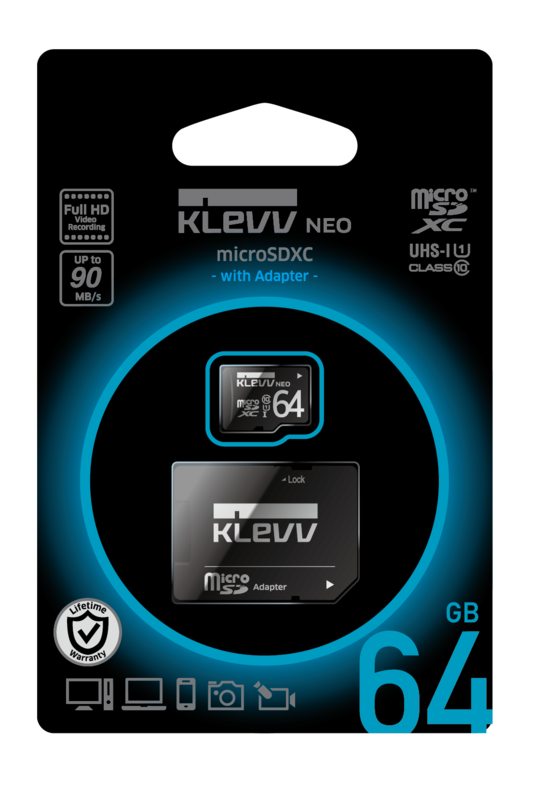 KLEVV has been..
KLEVV NEO C30 USB is designed for the li..
KLEVV NEO N500 SSD is designed for smart..
KLEVV supported the final game of LoL un..
G-Star 2018 was held at the Bexco exhibi.. 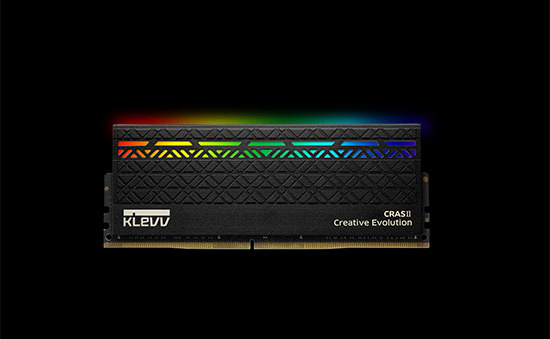 This newest addition to Essencore's excl..
Adhering to KLEVV’s low-profile yet po..
CRAS X RGB, which followed the design of.. 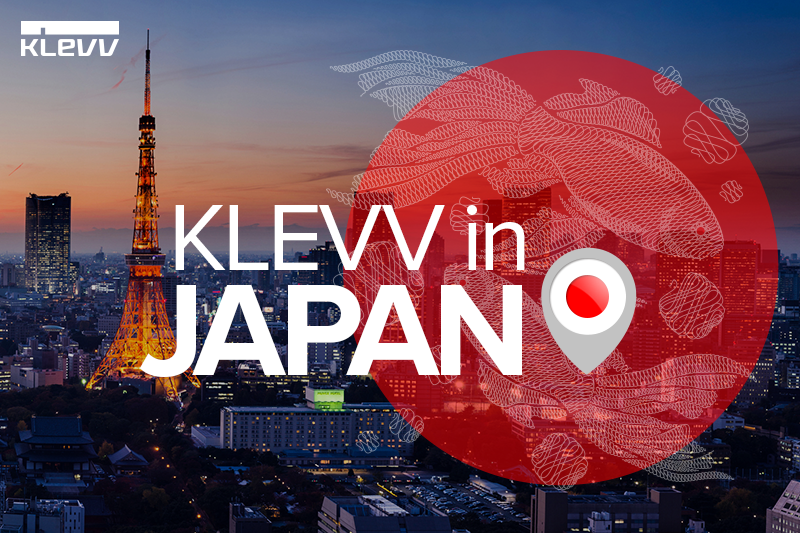 This year, KLEVV has opened multiple sal..
ESSENCORE participated one of the world�..
KLEVV entered into a new sponsorship wit.. 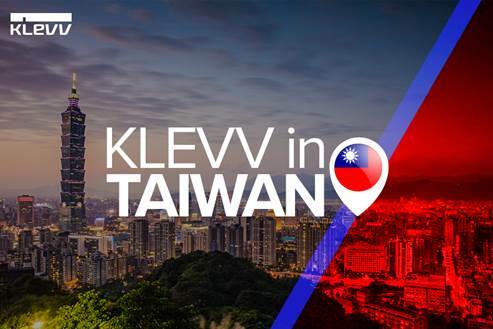 Designed to enhance consumers mobile dev..
KLEVV gallery page launched on http://kl..
KLEVV is selected as in ‘Memory Categ..
KLEVV CRAS series revived as C..
SKT T1, the world no.1 LoL players promo..
KLEVV joined at college Festival of Sung..
KLEVV launched social media channels for..
KLEVV entered SK T-world the offic.. 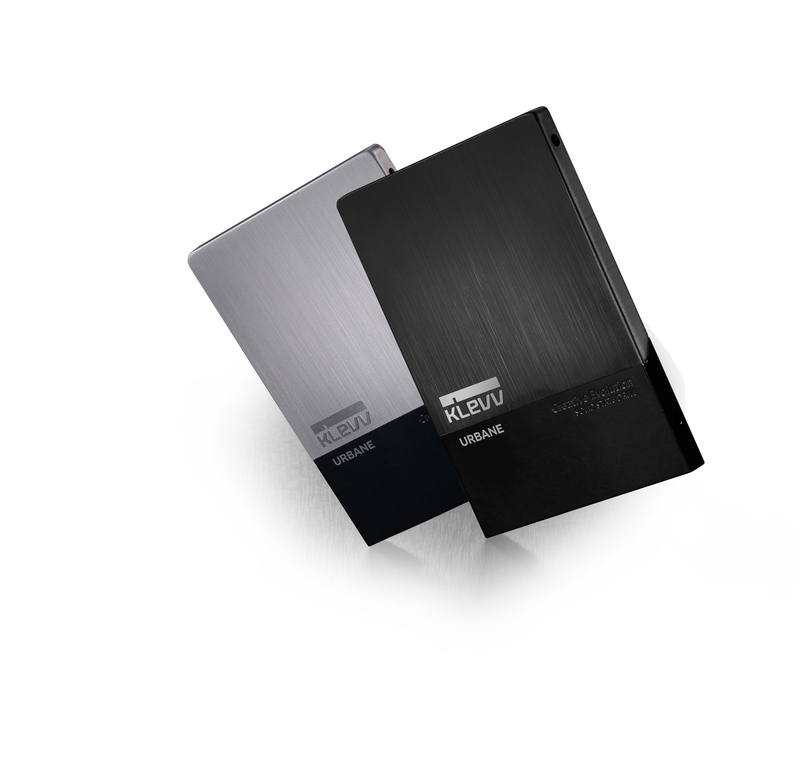 Compelling read performance of up to 110.. 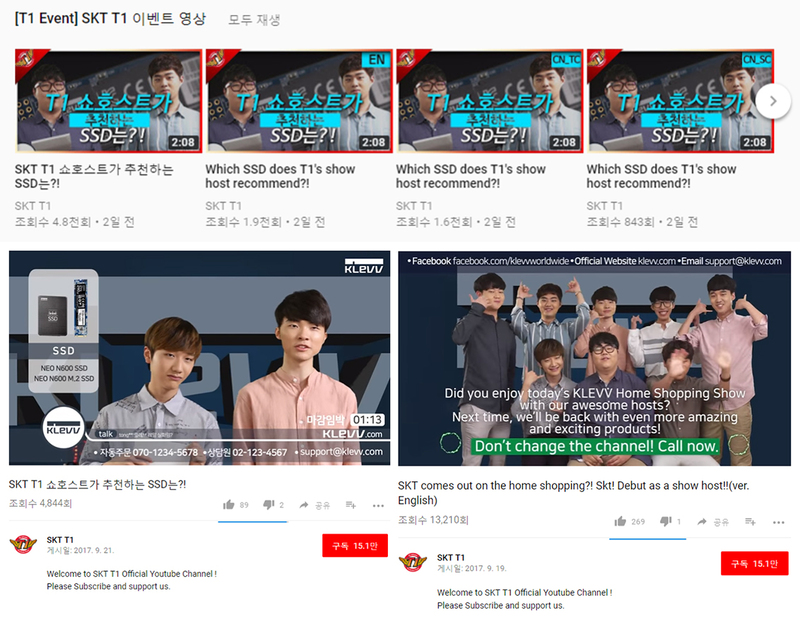 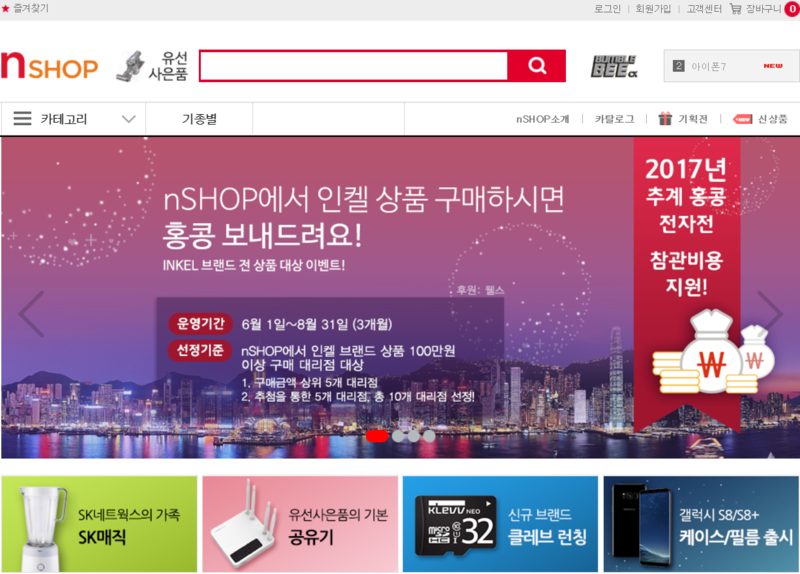 Compelling transmission speed of read pe..
SKT T1, the global number 1 LoL team wil.. 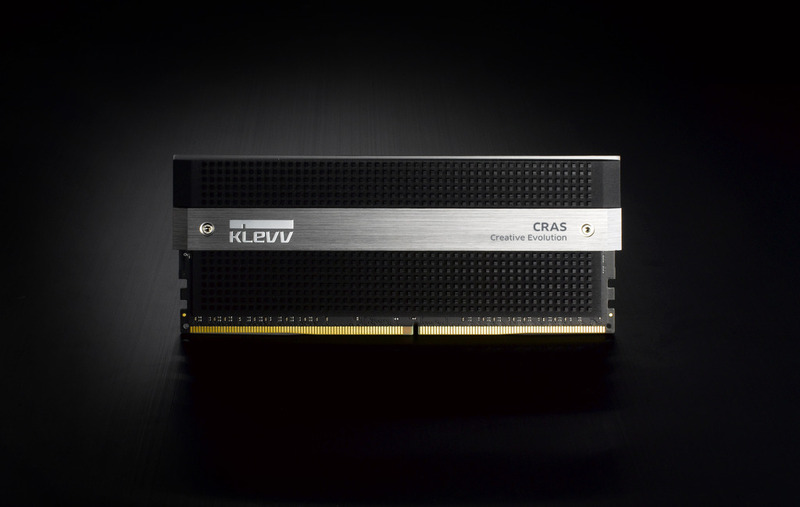 Enhanced design of CRAS II for PC enthus..
Tirupati Enterprises Brings KLEVV Brand ..
15th Oct. 2015 KLEVV enters Solid S..
Essencore Limited, a noteworthy newcomer..
KLEVV DDR RAM “Gaming Modules” launc..
Essencore launches KLEVV in a bid to up ..
Our sponsored team, SKT T1 , is..
Essencore announced today that they were..